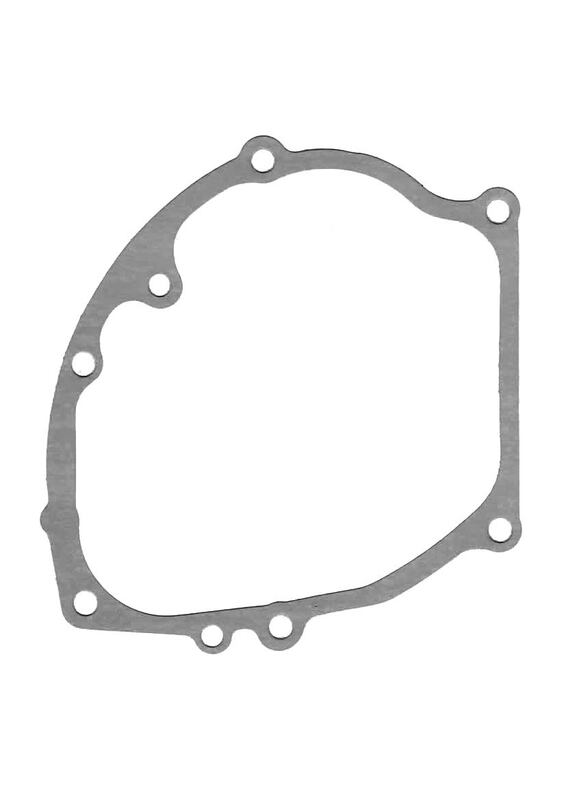 CPR Performance Honda Clone Crank Case Gasket. FITS: All 5-Bolt Head CPR Lifan 6.5hp engines. All 5 Bolt Head Honda GX160 & GX200 engines & Clone GX160 & GX200 engines. 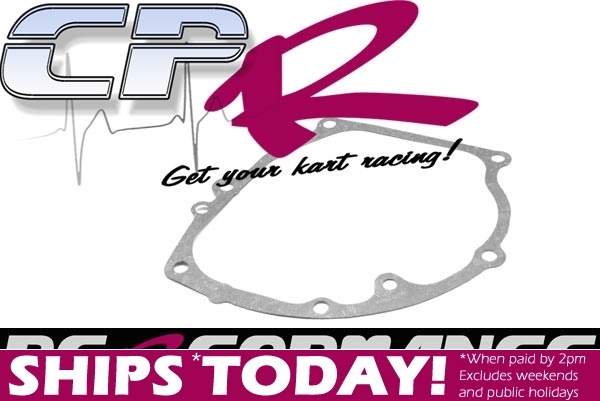 A template is provided in the detailed pictures above to either make your own or check against your engine. Simply print the picture at full A4 size and cut out to check against your engine.